After multiple years of global GT racing being governed by two independent sets of regulations, the FIA and ACO have declared plans to unify the sport under a single technical-regulatory banner, potentially from 2015 onwards. As a collaborative effort between the FIA and ACO, the new category will seek to amalgamate the ACO’s GTE class with the FIA’s GT3 class, under a single set of technical regulations, with the aim of improving accessibility between series and events previously divided by regulatory circumstance. If successful, the unified category will form the basis for a new, global GT racing standard, with potentially more support than any other before it. Despite wavering health under global economic pressures, GTE remains the predominant domain for factory GT competition. 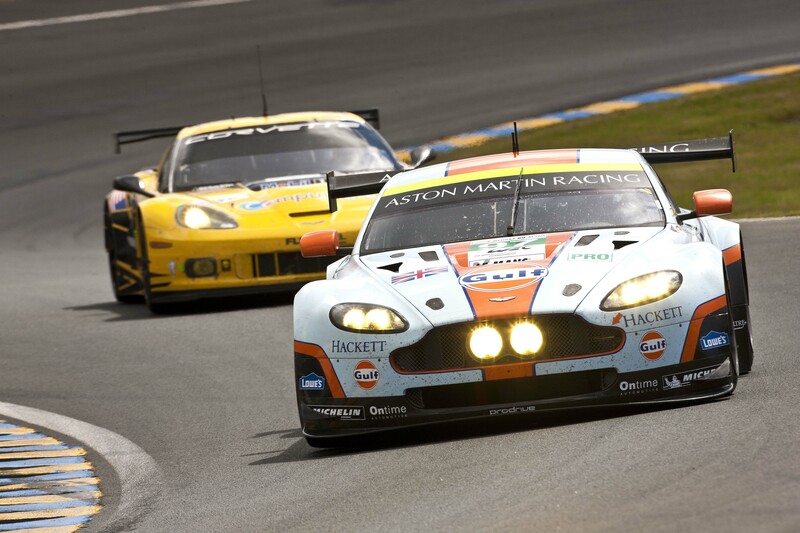 | Image: Aston Martin Racing. With economic factors cited as a primary motivation behind the decision, the technical working group formed to facilitate the change now faces imminent challenges in creating a scenario of regulatory circumstance which best serves the new category, and its diverse stakeholder interests. While GTE and GT3 share more in common than at any other time during their period of coexistence, stakeholders from each camp reasoned their involvement under one rule set over another – by however minimal a margin – due to considered benefit or advantage, on the basis of certain ideology, practices, economic realities, or outcomes enabled by one class over its alternative. It can be reasonably stated that, via the same rationale, should a unified class not sufficiently satisfy the requirements of these stakeholders (to a similar or greater standard than its preceding counterparts), there’s lesser likelihood of said stakeholders seeking involvement in the new enterprise – in similar or greater capacity – regardless of lacking immediate alternatives. For this reason, there’s a justifiable element of uncertainty in whether unification of the two categories can, or should be enacted. GT3’s regulatory approach, in balancing relative economic conservatism and technical extravagance, has proven popular amongst privateers and manufacturers, at national and regional levels of competition. 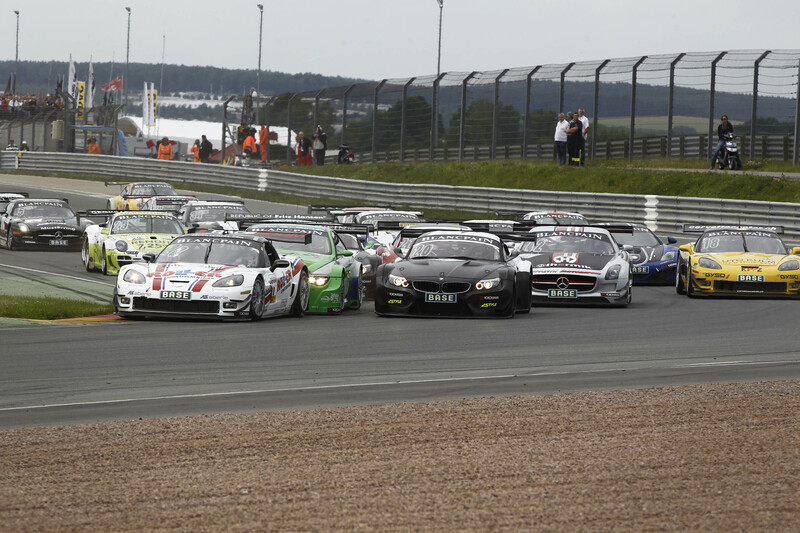 | Image: ADAC GT Masters. The primary differences between GTE (nee GT2) and GT3 had originally concerned the nature of efforts attracted by each category; the most fundamental difference being an independence in regulatory and administrative perspective, concerning the economic, technological and sporting factors which determine the nature, technical extravagance, and costs (associated with set-term employment) of equipment required for competition. Changes in the global automotive environment brought about by both regional growth and worsening economic conditions have influenced a blurring of lines between the two classes (with regard to the above factors) which has, at times, seen their respective rule sets vying against one another for competitors of all traditional forms, and sustained vitality. While the current scenario sees both classes exist – to a certain extent – in a state of similarity, with regard to the nature of competitors involved, and regulatory approach (as it concerns balancing competition) employed, the solution to issues facing either class isn’t necessarily that which works for its alternative. 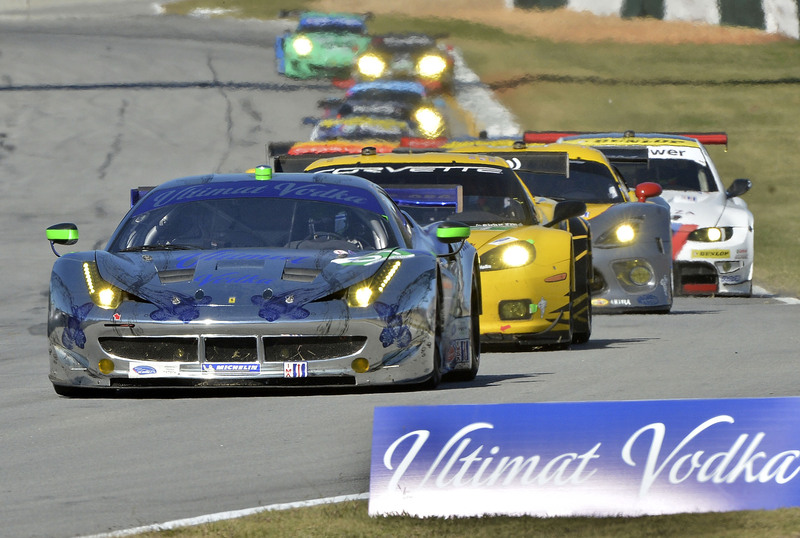 The ALMS GTE field continues to yield the highest volume of consistent factory participation of any GT class, globally. 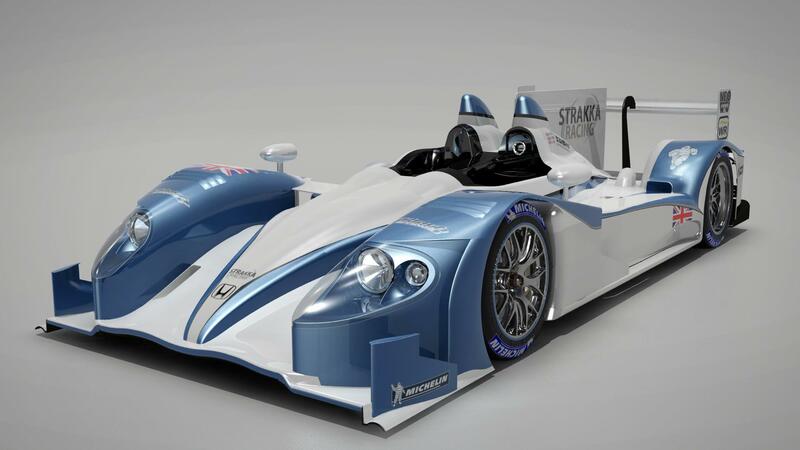 | Image: Extreme Speed Motorsports. Despite this blurring of lines having occurred, distinct (albeit, at times disregarded) elements to each category remain. GT2’s existence as an avenue of greater certainty (in technical-regulatory terms) formed the explicitly-defined foundations for the environment of the current GTE class, regardless of however far detached from original form it may be. GT3 was, is, and cemented its existence in being, in broad terms, an answer to a similar, albeit less detailed or demanding question. As an alternative route of competition, GT3 offered what GT2 didn’t (or wouldn’t) – the class was, and still is (to an extent) serving specific interests. Whether unifying GTE and GT3 is best serving in the interests of sportscar racing as a whole, or serving in the interests of select parties is, as with certain other imminent mergers, entirely dependent on implementation. The more important question is perhaps whether a single category – for which GTE and GT3 serve as a foundational basis – can adequately address needs served by the existing two class system. Should the unified class not sufficiently satisfy the needs of its stakeholders; alternatives will emerge to fulfill those needs – at least, if precedent’s any indicator.